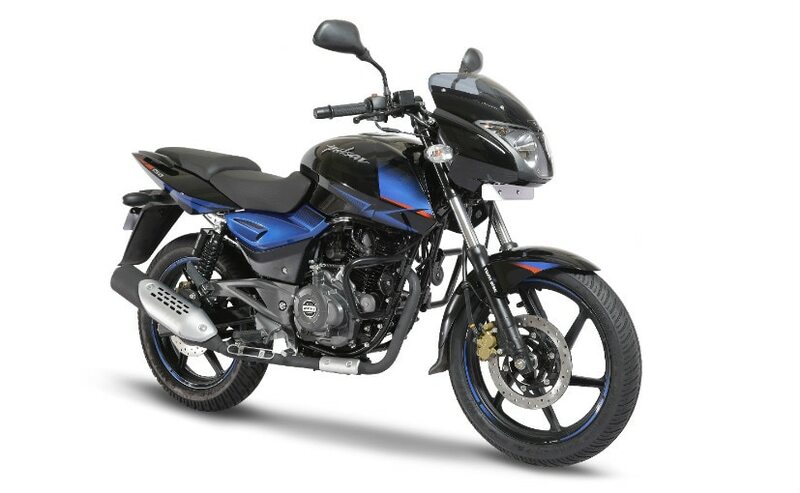 Bajaj Auto sold 2, 05,259 two-wheeler units in November 2018 in comparison to 1, 41,948 units sold in November 2017. Coming to commercial vehicles, the company sold 29,599 units in November 2018, which is a drop of 22 per cent from 37,887 units sold in November 2017. Bajaj Auto exported 30,827 units against 24,601 units exported in November 2017. In total, the company sold 60,386 units in November 2018 as compared to 62,488 which is a drop of 2 per cent in overall sales. Combining two-wheelers and commercial vehicles, the company sold 2, 34,818 units in November 2018 as compared to 1, 79,835 units in November 2017, which is a growth of a good 31 per cent. Bajaj Auto exported 1, 72, 112 units in total which is 17 per cent more than 1, 46,623 units exported in November 2017. In total, the company sold 4, 06,930 units in November 2018 which is a growth of 25 per cent from 3, 26,458 units in November 2017.